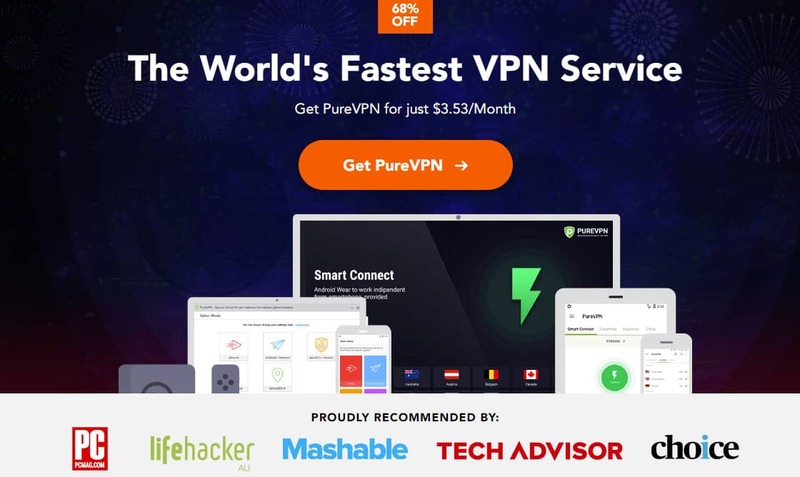 2 days ago I bought this Purevpn with dedicated ip as many referring sites gave it good review, but that referring sites missed to do a test on this VPN. 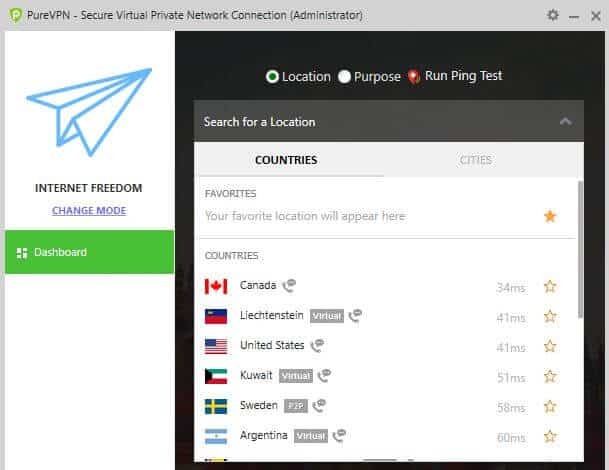 When I did test it, I found that the location that shown on Purevpn app is fake and not where other people see you actually. I connected to my US Dedicated PureVPN and on my app it shows my location is USA, But when I opened google map, youtube, Paypal, it shows that my location is in UK. !!! Immediately I contacted the customer support. and explained the matter. they start giving me suggestion and solutions that non of them works, They wasted my full day with no result and everytime I ask them to return my money they give me another useless idea and ignore my money back request, I have all records and corresponding emails for proof and a video that show how PureVPN is showing fake location. I will post all this to youtube soon. It’s very important to read the fine print in the 7 day money back guarantee! 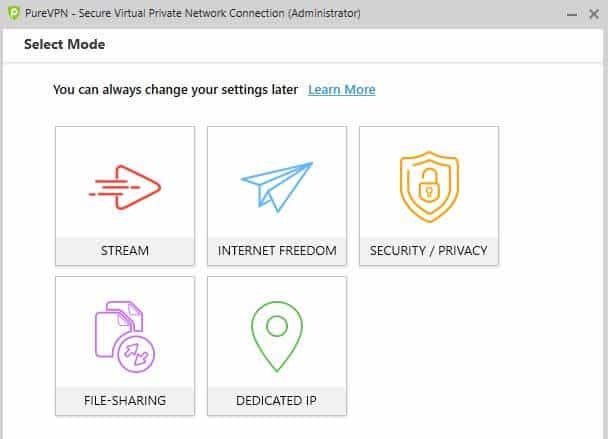 You have “up to” seven days AND you must have made fewer than a specific number of connections to their servers AND the amount of data bandwidth that passes through their servers to you must be below a certain threshold. Essentially they give you a relatively low number of connections and total bandwidth before you’re disqualified from being eligible to request a refund. I crossed both thresholds on the second day of my subscription. There also is no place available where you can see how many times you’ve connected or the amount of bandwidth that you’ve used. That being said, I’ve been using their service for a little over a year and you do get the quality of service that they promise. The variety of servers and their location is one of the best advantages that PureVPN has to offer. 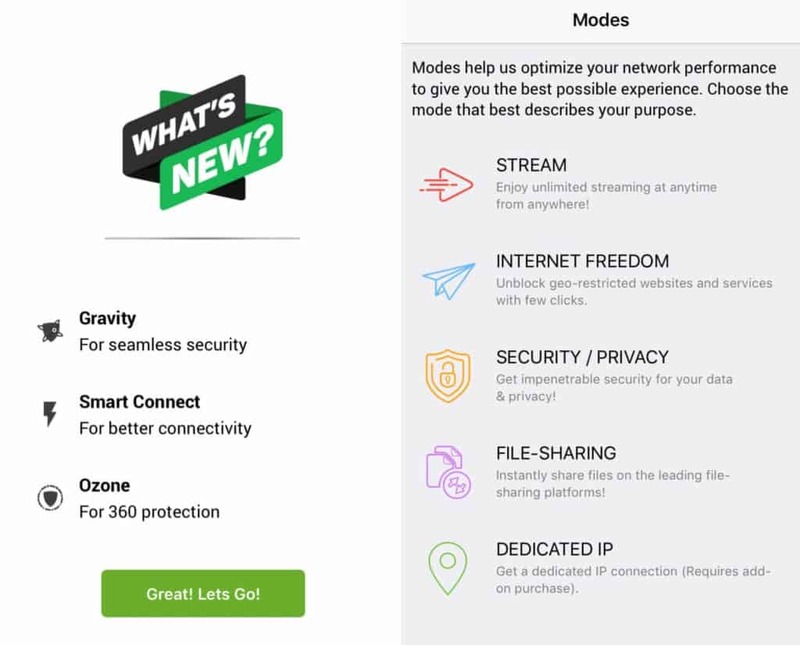 They also continually add functionality and UI improvements to their apps for all platforms rather than offering things to those using only one or two platforms. For the most part, the look and feel of their apps is pretty consistent when you cross OS platforms. Bottom line, the seven day money back guarantee doesn’t really exist but for the money, it’s a good value with a robust feature set and server selection. It’s fast, No nonsense and if any issues should arise, real people are a click away. I’ve had PureVpn for awhile and can definitively say, support is not a strong point. Support chat does not work, and limited information about support topics. There is no telephone support. The only way to reach support is to fill out a form and wait! 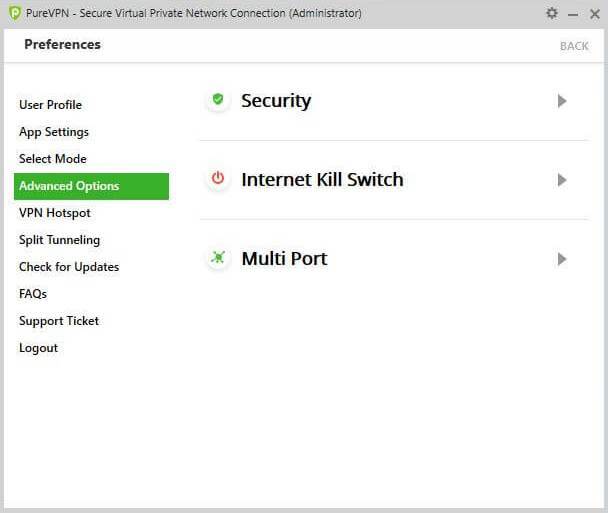 VPN connections frequently drop without notice. The dropped status notification also does not work. Ping servers frequently do not work, if at all. When I can reach support, I repeatedly have to uninstall reinstall the windows app. I’ve used both the 2017 & 2018 versions of the windows app and found no improvements. It’s amazing to see the high ratings for this product. 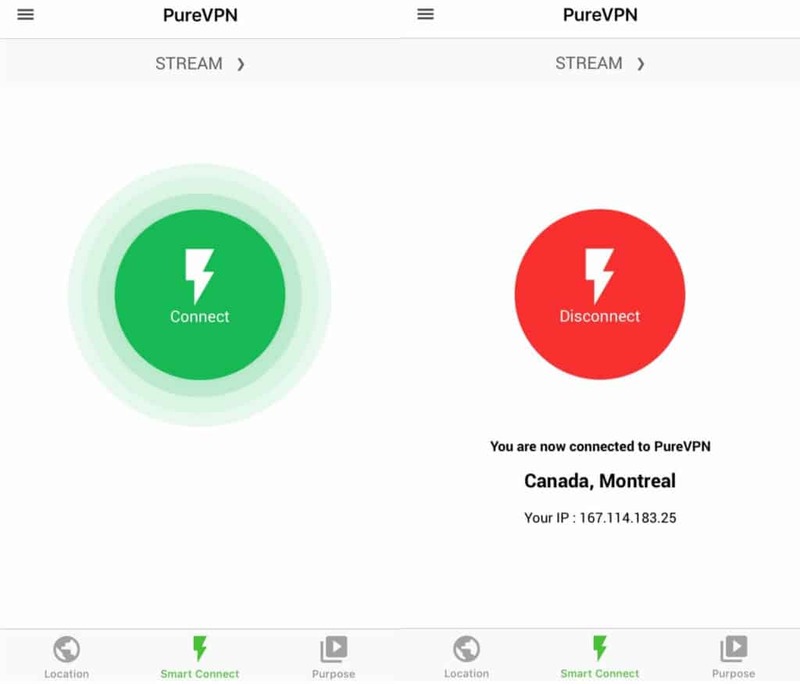 Best bet, do not purchase PureVpn. Not worth the money nor the headaches. 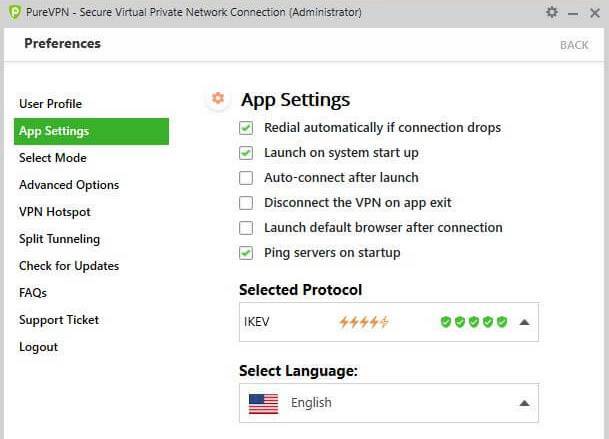 I would NEVER trust PureVpn for a production network! Or, a personal device! Being a non tech minded person I was having huge problems accessing the feeds I wanted to watch. The live agent was efficient, helpful and got it working in minutes. I can’t ask for more than that. Really Happy now !!! Horrible performance of service (low speed, software crashed, etc. etc.) and deceptive practices! 7-day money back *guarantee* advertised all over their web site to try out their unlimited (!) bandwidth service. Pop-ups immediately lead you to great offers from which you can order right away. Nowhere in the ordering process is disclosed that the money back *guarantee* repeated numerous times is limited! This info you can only find if you search around on their web site and find the gray on gray print hidden away at the very bottom of the page. This is FRAUD! Awful VPN. Connection worked fine for the first few months, then, after a few months, it started dropping every few minutes, making it impossible to use. I’ve tried everything the helpdesk suggested but nothing would work. Clearly a problem on their side, but they refused to refund. So, stay well away. It will stop working and they will keep your money.